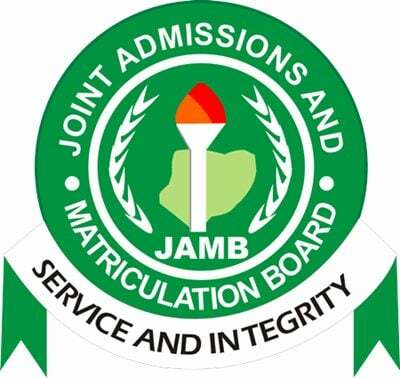 Plateau State – Joint Admissions and Matriculation Board, JAMB CBT centres approved for the 2019 Unified Tertiary Matriculation Examination (UTME) registration in Plateau State. This is to inform all the candidates who wish to register the 2019 UTME in Plateau State that below are the list of approved centres where they can carry out their registrations. JAMB Registration Centres in Plateau State. 1 PLATEAU 3MS Multi-Dynamic Services Ltd, No 3 Utonkon Street, Beside National Library, Jos, PlateauState. 2 PLATEAU Al-lman School,No. 3, Dogon Dutse, Jos, Plateau State. 3 PLATEAU Biodira Multi Biz Concept, 54, Murtala Muhammed Way, Jos, Plateau State. 5 PLATEAU ECWA International College of Technology, 7, Joseph Gomwalk Road, Opp. DSTV Office, Jos, Plateau State. 7 PLATEAU Federal College of Education, Jos-Panshin Road, Pankshin, Plateau State. 13 PLATEAU Rajib Computer Academy, behind Hamaz Communication, 22, Ahmadu Bello way, Jos, Plateau State.